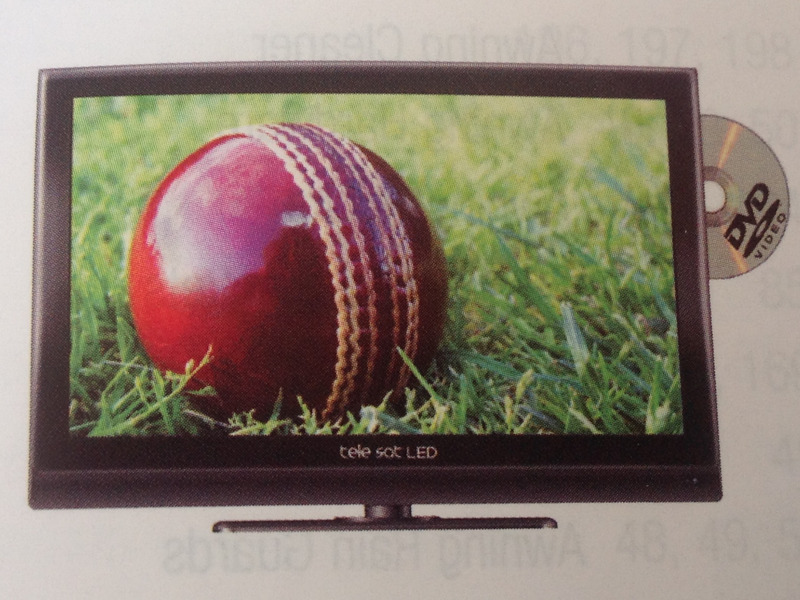 Telesat TVs are a 12v / 240v tv that come in 19" and 24". Complete with easy to use remote control. Stand for sitting on bench or use a wallbracket to hang on wall.